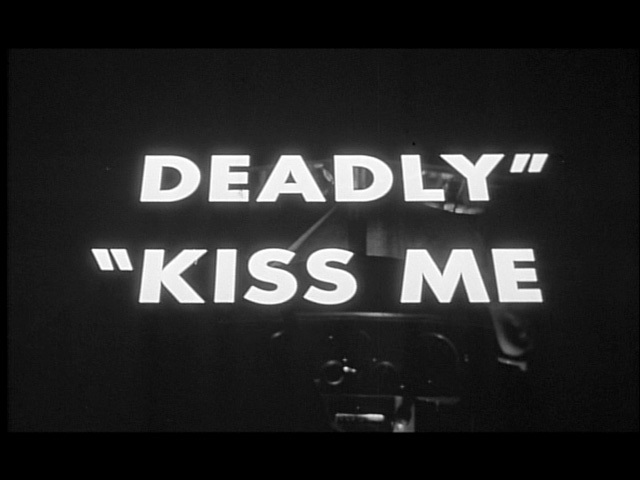 Nothing seems to make sense in “Kiss Me Deadly,” even the opening credits roll backwards. 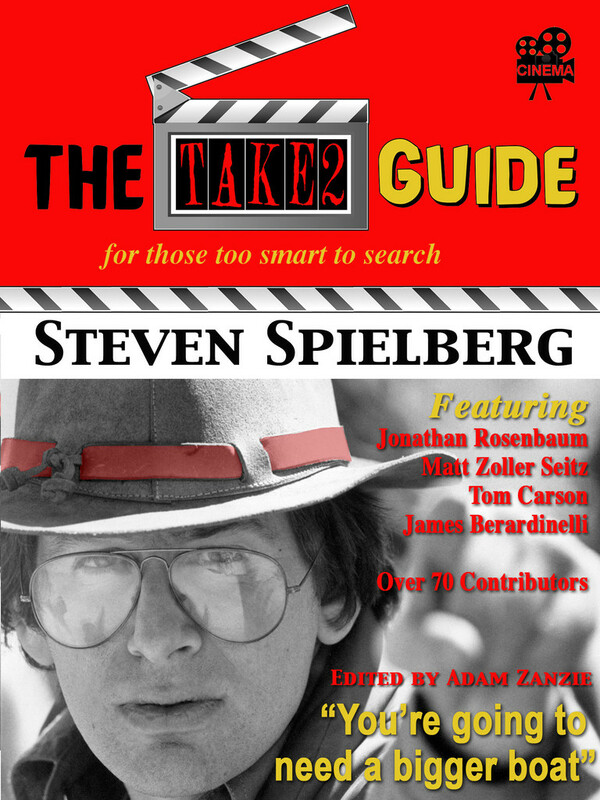 Author Mickey Spillane hated the movie, screenwriter AI Bezzerides hated the book and film goers back in 1955 must have been confused with what it was they were exactly looking at. Sure there was a P.I. and plenty of hot looking dames with legs that went from one end of the screen to the other but, this is the 1950’s, the time of The BOMB, we’re not just dealing with dope here, this time it’s serious.